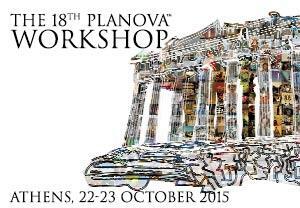 The 4th Announcement of The Planova™ Workshop Athens, Greece on October, 2015. You will find in this 4th announcement Chairs and Speakers who have confirmed their presence on the podium. For more detailed information please look for workshop page. We would be honored if you could attend this workshop and be our guest in Athens, Greece.